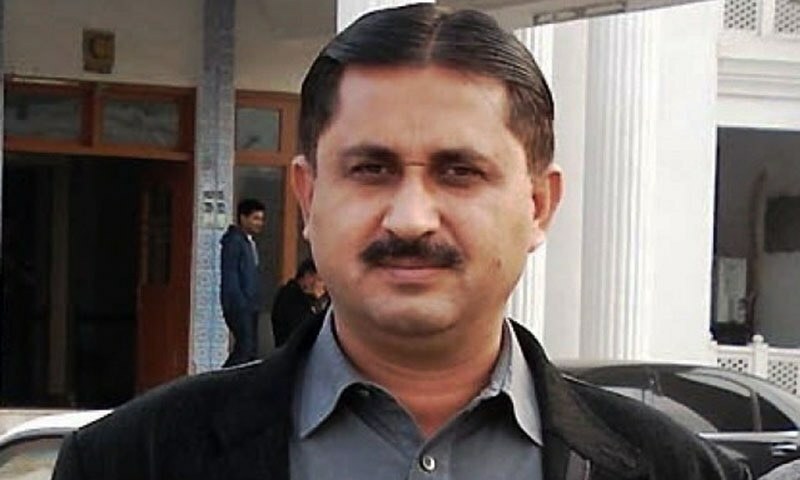 MUZAFFARGARH: As the Pakistan Tehreek-i-Insaf (PTI) is attracting politicians from other parties, MNA Jamshed Dasti is once again fancying his chances of joining the party. Recalling his participation in the PTI’s Azadi March on Aug 14 last year in Lahore and later ‘dharna’ in Islamabad as a proof of his liking for the party, he told Dawn that he had contacted some leaders of the party and expressed his desire to join it. Currently, he said, he was busy working for local government elections and would field candidates in NA-177 and NA-178 areas. 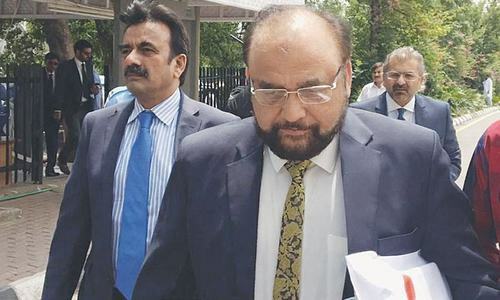 His close associate, Sohail Ghauri, said if Dasti’s panel won LG elections from these two constituencies, the PTI would agree to award him tickets for these two constituencies in future elections. On the other hand, some PTI leaders seem least interested in having Dasti in the party as, they allege, he backed out of his commitment of submitting his resignation to the party leadership during the sit-in in Islamabad last year. Local PTI leader Nawabzada Mansoor, son of Nawabzada Nasrullah Khan, says the party leadership had promised NA-178 (where Dasti was elected as independent candidate in 2013) ticket to him and he hoped that the party would keep its word. He said Dasti had a reputation of jumping ship as first he fought election from the PPP platform in NA-178 in 2008 and again in 2009 by-election. In 2013, he left the PPP and fought election from NA-177 and 178 and won both seats as independent candidate. 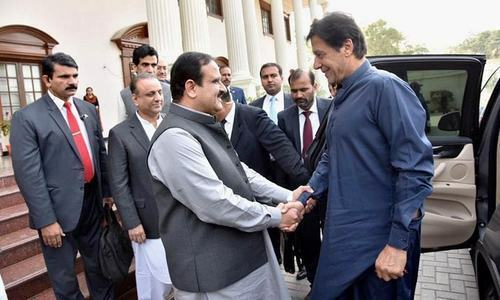 After elections, he joined the PML-N but when the party did not give ticket to his brother Javed Dasti for NA-177 by-poll, he left the PML-N.
During Azadi March and dharna of the PTI, he said, Dasti had announced joining the PTI and handed over his resignation to Imran Khan but later withdrew his resignation on the plea that his mother had stopped him from resigning. Now, when the PTI is contacting the PPP leaders in Muzaffargarh district to join it, Dr Shabbir Qureshi, son of the late Mohsin Qureshi, has so far accepted the offer. His panel candidate for PP-154, Ehsanul Haq Naulatia, who has twice been elected MPA, has refused to leave the PPP. 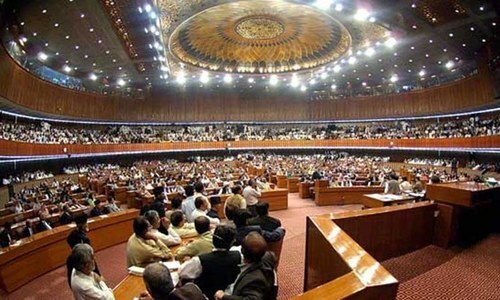 Similarly, the close associates of Qayyum Jatoi and Moazzam Jatoi, both fromer MNAs from NA-179 and 180, have also refused to ditch the PPP. Abdul Rehman Khar, a former PPP provincial minister, also aspires to join the PTI and says his father Ghulam Mustafa Khar also should join the party of change. this guy has a HUGE BIG question mark on him! PTI should refrain from including people with jittery background into its ranks! Jamshed Dasti has spent the last 6 months aimlessly criticizing PTI for unknown reasons including personal attacks on its chairman. what caused this dispute is unknown. Jamshed Dasti has a common man persona that resonates well in his area and is much appreciated by all. However his actions have proven him to be unreliable. Jamshed Dasti is a commoner, his election victories and sitting in NA is a great precedence in Southeast Asian politics, similar to the 'Chaiwala' Modi who is elected to be the PM of India. More and more commoners should be elected same as MQM's members of National and Provincial Assemblies. PTI is heading downhill. It has so many punctures, one can't count. He is an electable and a commoner not perfect but very popular in NA178 should be part of Pti to get enough no. of seats to form government. Jamshed Dasti is great inspiration and great example of common man. He is a man from lower middle class and have challenged the status quo as always. He wants to do a lot for the poor of the region but one man can't do anything. He have joined multiple parties to enter and to do better but failed to do anything in any party as no poor have right to do politics or take any initiative. He has been criticised in the media as naive or poor sense or blunt for his statements as he has always spoken from heart. I am a supporter of PTI but i believe they may not let him in. PTI shall lose an excellent candidate who won national level seats and voice of the common man. PTI is fast changing from Pakistan Tehreek-i-Insaf to Professional Turncoats Institute. They seem to be welcoming every failed, shamed, corrupt, inept and useless politician into their fold. Naya Pakistan CAN ONLY be built by Naye Politicians. 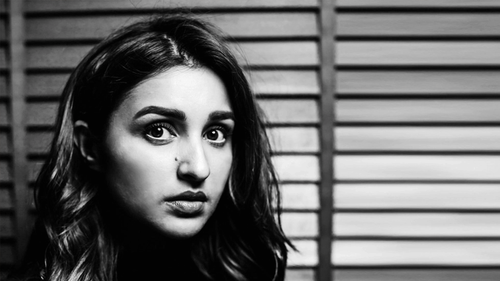 Puraney Lotey will DESTROY it completely. IK - "Please tread very carefully. This is not the INSAF that the Pakistani people deserve. PTI needs to be thoroughly cleansed from top to bottom, and all turncoats must be booted out". Mr. Imran Khan, please don't let these losers join the party. Opportunists should be kept away.